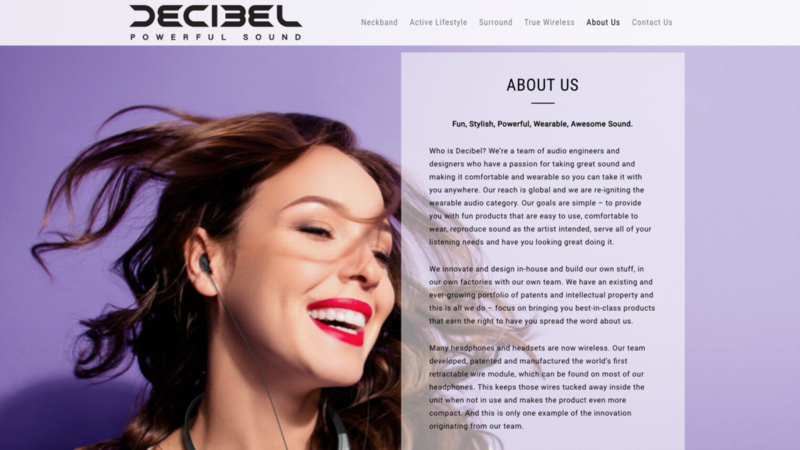 The Decibel team has designed, manufactured and shipped over 30 million headphones over the course of the past 12 years for other well-known brands. 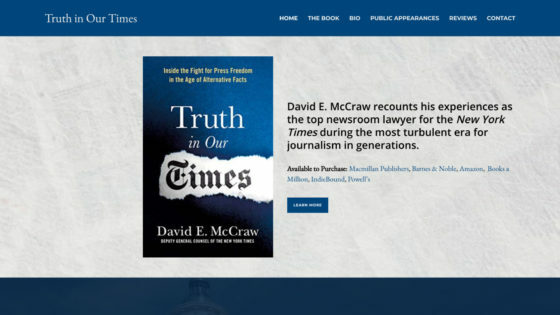 In this regard, they have a legacy and track record that is unparalleled. 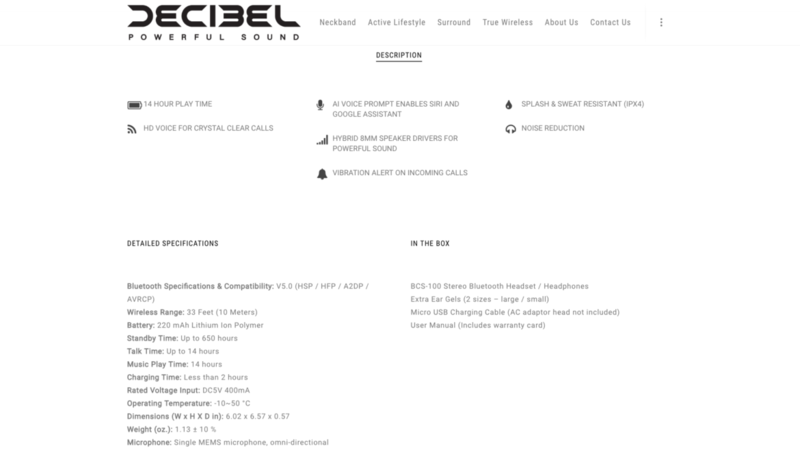 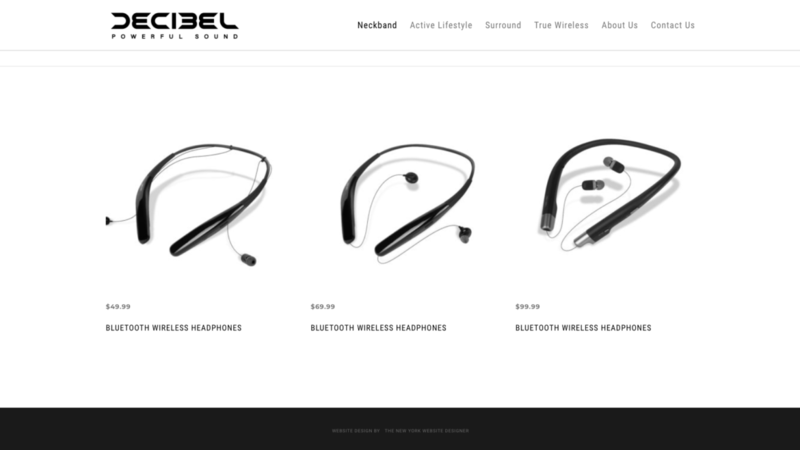 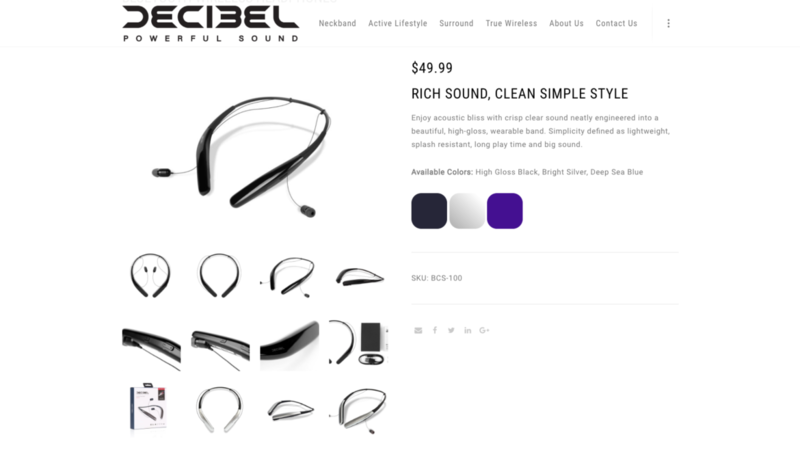 They recently decided to launch their own brand called “Decibel”. 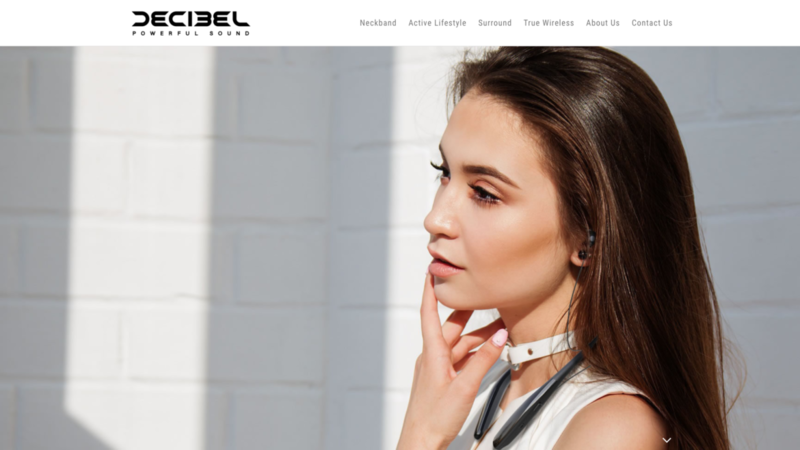 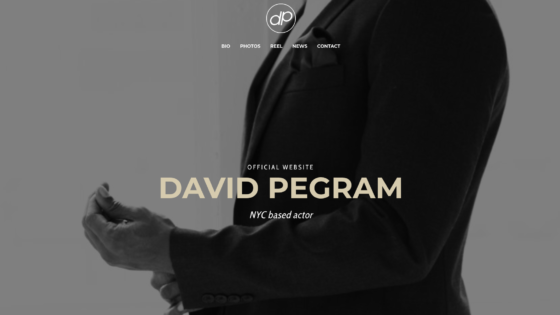 The New York Website Designer provided this client with a new e-commerce website.